Here is a compilation of interesting China Facts which should give you a brief introduction to this fascinating country. Whether you are researching a bit about China for a school project or just want to learn more about the land and its people, these pages will get you started. Please feel free to let us know if there is a particular aspect you would like to see covered. We will be adding periodically to this section, so please check back often for any new material. So, let's begin! First some quick figures and facts about the country and then we will dwell more into the life and the people of China, the Chinese economy, geographic features, and wildlife and nature. Name:The official name of the country is The People's Republic of China. 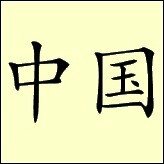 The Chinese name is "Zhong Guo", which means the "Middle Kingdom". Since ancient times, it was believed that China was at the center of the universe. Capital: China's capital city is Beijing. 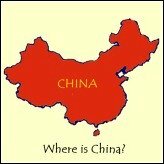 Population: China is the world's most populous country. There are 1.35 billion people in China, that is more than twice the number of people in Europe (excluding Russia) and one billion more than in the United States. Area: 9.5 million square kilometers or 3.7 million square miles. Located in the Asian continent, China is the fourth largest country, after Russia, Canada and the United States. 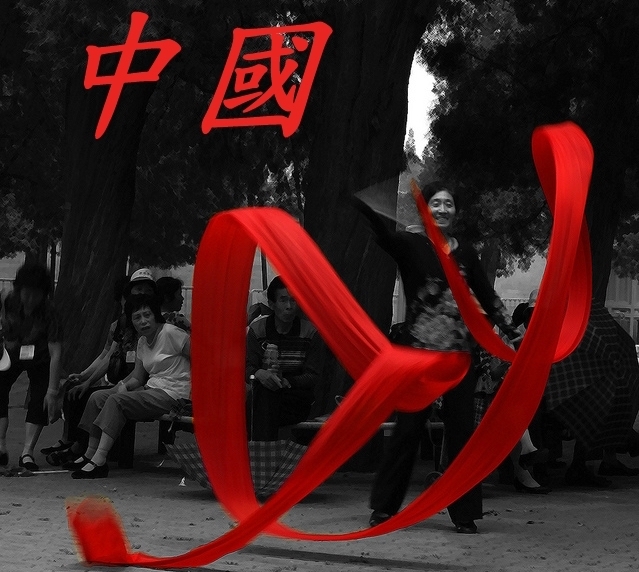 Language: Chinese is the most widely spoken language in the world. Although there are thousands of Chinese dialects spoken, China's official language is Mandarin Chinese, that is, this is the dialect that is taught in school and the dialect used for national radio and tv broadcasts. Religion: Although there is no "official" religion in China, there are a number of religions and spiritual followings practiced by Chinese. The most widely practiced religions are Buddhism and Taoism. At the same time, the teachings of Confucius, although not an "organized religion" per se, have became the basis for Chinese family and moral life throughouth the country. Government: China is a socialist republic ruled by a single party, the Communist Party of China. The People's Republic of China was established on October 1, 1949. China's President and General Secretary of the Communist Party is Xi Jinping. The current China Flag was adopted soon after the Communist regime came to power. It has five yellow stars on a red background. What does the Red Background mean? The red background symbolizes the revolution and the blood of those who died during the civil war and the Japanese invasion. What do the Golden Stars stand for? There are Five yellow stars, a large one that represents the Communist Party and the four smaller ones that surround it represent the four different classes of society. 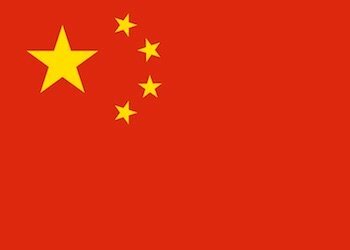 Here's more China Facts on the modern China Flag and its meaning. China's Geography and landscape are extremely varied. It is a large country, just slightly smaller than the United States, with a great variety of environments, peoples, flora and fauna, and traditions. Along the coast concentrate the main cities and ports. In the North and West are mountains and deserts. The South is crowded with jungles and tropical lowlands whereas the South-West is home to the harsher Tibetan Plateau. The majority of the people live in the milder coastal areas and along the rivers. These areas are booming modern economic and industrial zones which are in high contrast to the poorer areas as you travel inland. 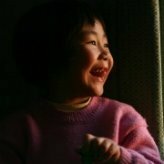 People born in China with at least one parent of Chinese descent is considered a Chinese national. As with many large countries, in China there are many ethnic groups that make up the population, however, the great majority of the people and what you would typically recognize as "Chinese", roughly 93%, are from the Han Chinese group. 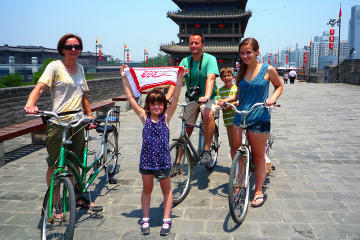 Being such a diverse land, you will find that lifestyles and customs in China vary greatly. 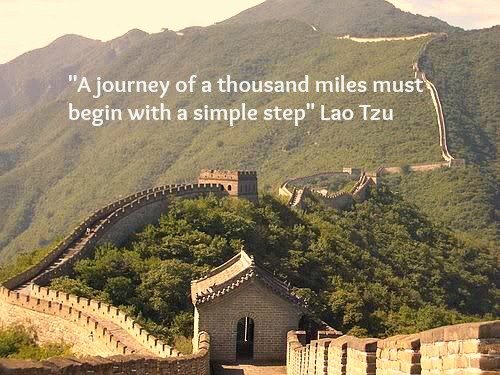 When you visit China, you are first aware of a country dealing with a rapid pace of modernization and at the same time a country that is struggling to maintain its traditions and heritage of thousands of years. In 2014, China became the world's largest economy according to the CIA World Fact Book, closely followed by the European Union and the United States. The rapid ascent of China started in the late '70s with the introduction of a series of reforms that replaced the closed economy under state socialism with a more capitalist and market-oriented system, what has been dubbed "Socialism with Chinese Characteristics", turning China into one of the world's largest and fastest growing economies. What's behind this meteoric rise? What are the challenges they face? Due to the sheer size of its economy, everything that happens in China affects many other nations. In the following articles we give you an introduction to China's economic forces and how they are shaping the future of the country and the world. Agriculture: What does China farm? 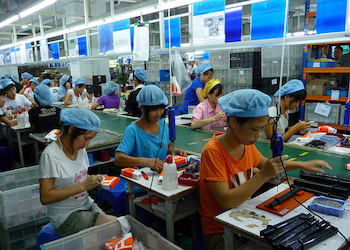 Manufacturing: What does China make? Services: What are China's main Service sectors? Exports/Imports (Coming Soon): Who does China trade with? What do they export? Import? China Money : The Chinese currency is the Yuan or Renminbi.